Nintendo Senior Executive Shinya Takahashi announced that “Metroid Prime 4” will restart development, delaying the game as a result. Takahashi said “Metroid Prime 4” failed to meet Nintendo’s standards for quality. 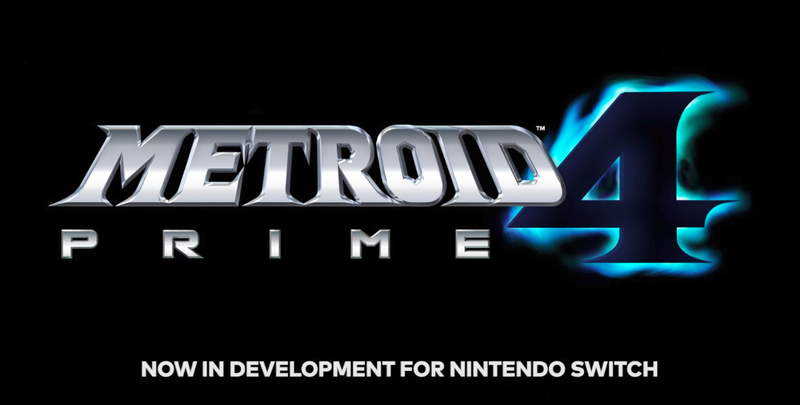 “Metroid Prime 4” was first announced in June 2017 at E3, but Nintendo never showed any footage from the game. Nintendo has hired Retro Studios, the team behind the original “Metroid Prime Trilogy,” to help build a new version of “Metroid Prime 4” from the ground up.